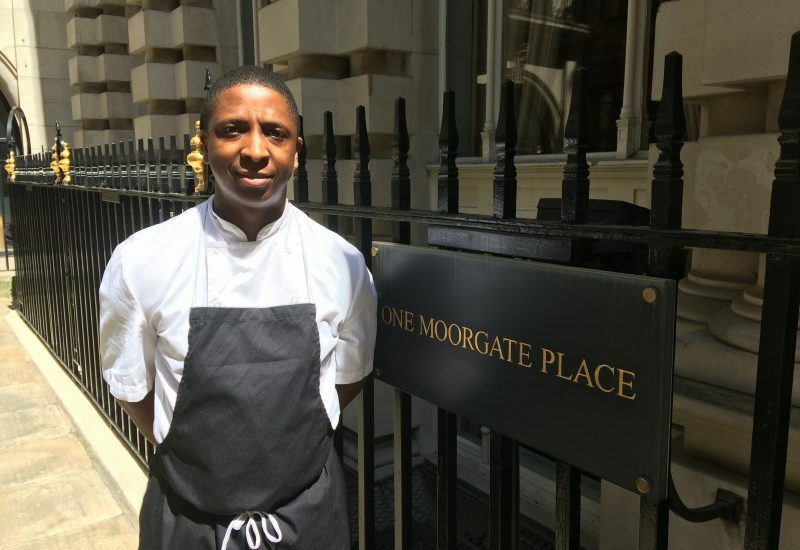 Daniel is the head chef at 30 Euston Square his main course dish in the Great City Chefs competition, impressed our judges with its use of summery ingredients. Find out more about his background and influences. What made you become a chef and what is your previous experience in kitchens? The reason I became a chef is my love and passion for cooking. The joy it brings, not only to myself but others, food can be so influential in people lives. I have worked in some extremely busy kitchens including Atlantic bar & grill, Piccadilly which was my first major experience in a big kitchen. At times we had to cater for up to 600 covers a night, which is daunting at the beginning of your career but I loved the buzz of service, I was bitten by the bug and never looked back as I realized this was the career for me. I then went on to work at hotels and Wolseley Jamie’s Italian at the Olympics which again was a fantastic experience cooking for over 10,000 athletes. I have been at 30 Euston square and have worked my way up from a Sous chef to Executive head chef. How would you describe your cooking and what are your influences? My cooking is all about flavor, my mother is a big influence when it comes to cooking but I do like to just keep up to date with different trends so it’s whoever is current. What does a mid-week meal look like for you? Who would your dream dinner guests be and what would you cook for them? My dream dinner guest is my family as it the most precious time where we get to sit and eat and talk, without interruptions! 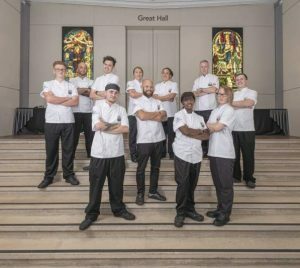 What would you like to get out of the Great City Chefs Competition? 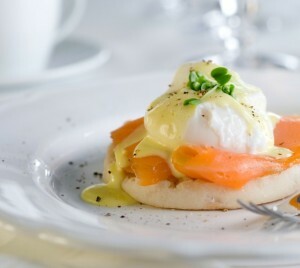 I would like to get to know more of Searcys chefs and see how they approach their dishes.